Award-w inning author Helen Humphreys will read from The Reinvention of Love on Friday, Nov. 25 at 7 p.m. in the Ganong Hall Lecture Theatre on the Saint John campus of UNB. 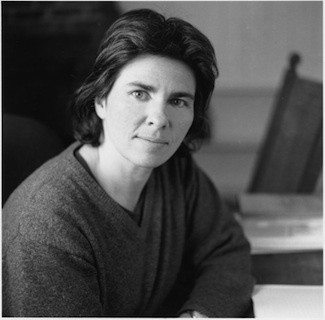 Helen Humphreys is the author of four poetry collections and the novels Leaving Earth (1997), winner of a City of Toronto Book Award; Afterimage (2000), winner of a Rogers Writers’ Trust Fiction Prize; The Lost Garden (2002), a Canada Reads selection; Wild Dogs (2004), winner of a Lambda Prize, and Coventry (2008). Her elegant work of non-fiction, The Frozen Thames (2007), was a national bestseller. Humphreys is the recipient of the Harbourfront Festival Prize for Literary Excellence.